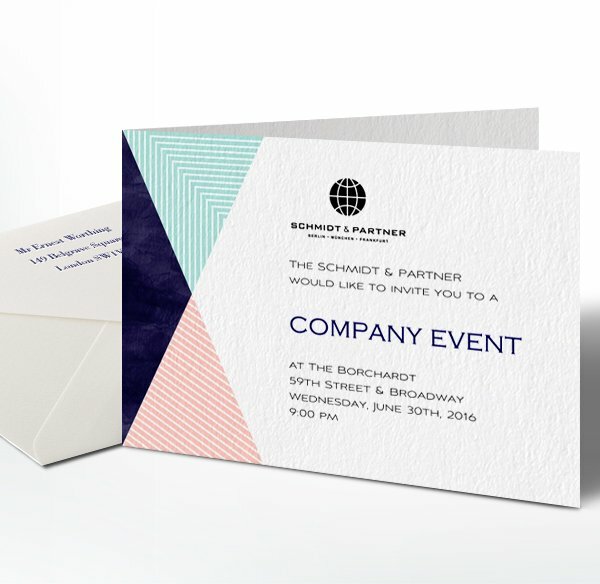 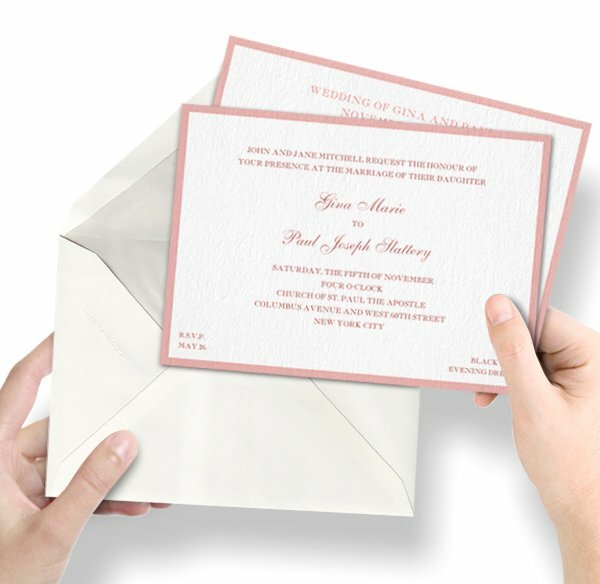 Online invitations with animated envelope and high quality paper cards. 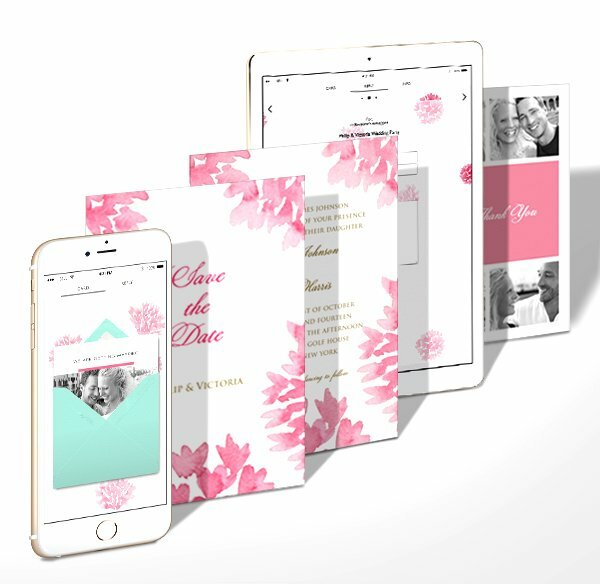 Browse professional templates or upload your own designs. 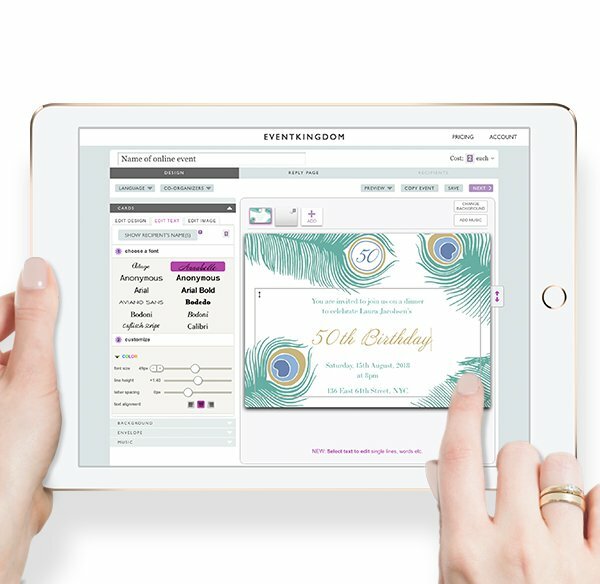 VIEW LIVE SENDING WITH EXPLANATORY PRODUCT VIDEO. 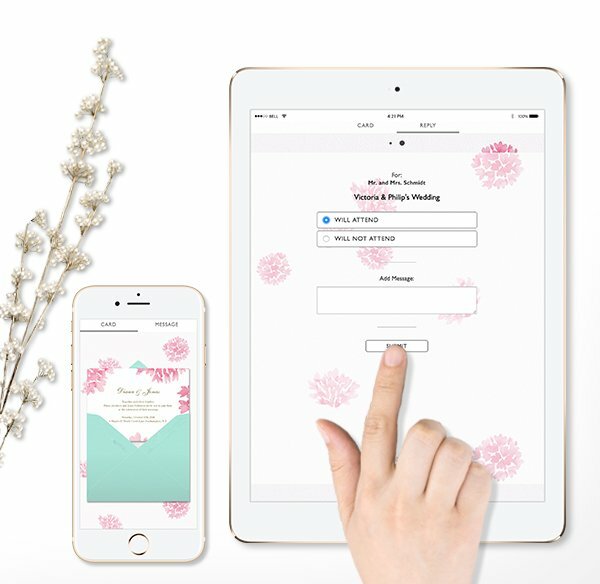 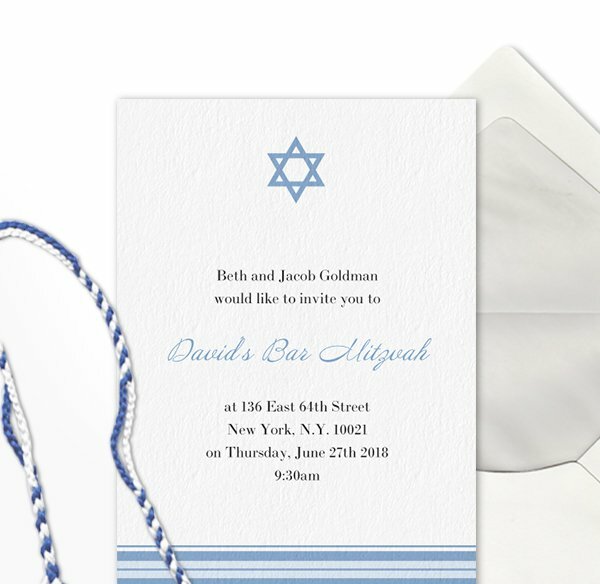 Enjoy everything you need to make a Wedding invitation beautiful and easy. 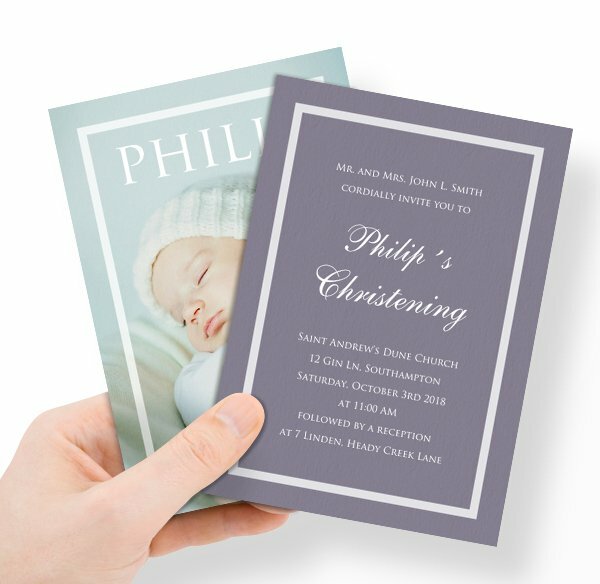 Browse wonderful designs or upload your own. 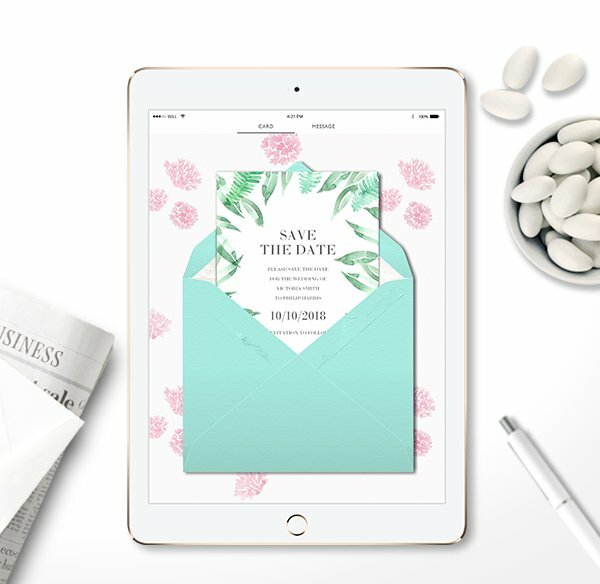 Charm your recipients and guests with beautiful cards and simple event planning. 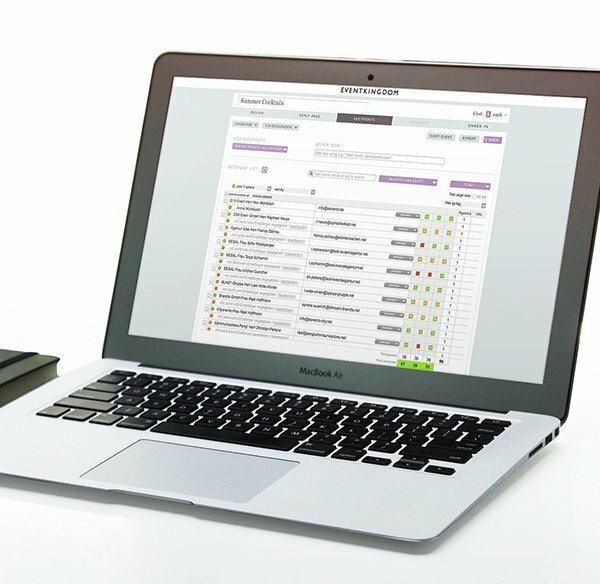 Sustainable, beautiful, helpful and GDPR compliant communication management - online and paper. 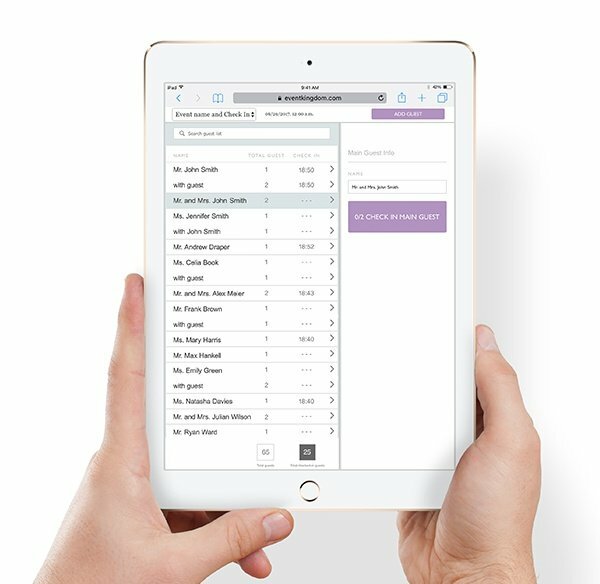 Learn how our Check In assistant can help you register your guests. 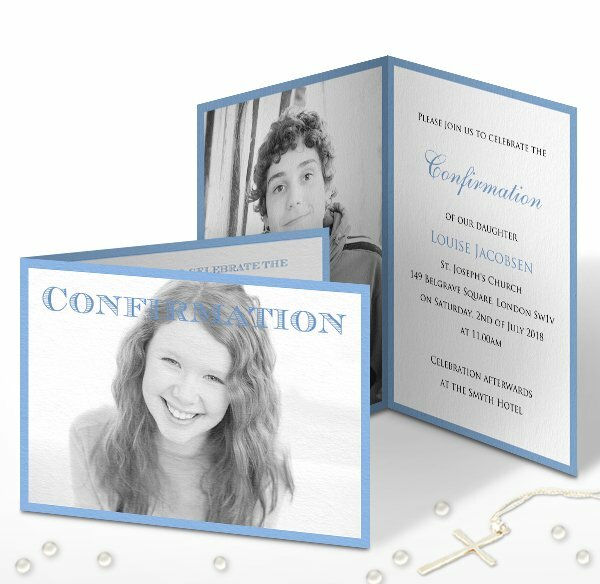 Announce your Wedding with a save the date, send Wedding invitations & follow up with Thank you cards. 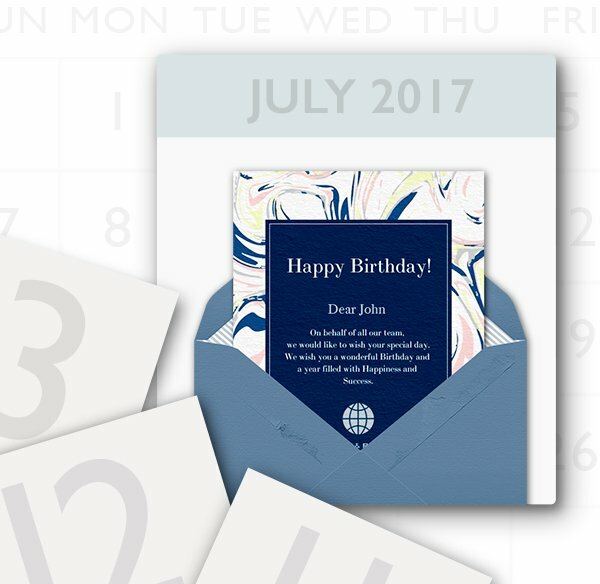 Send online with animated envelope, music etc. 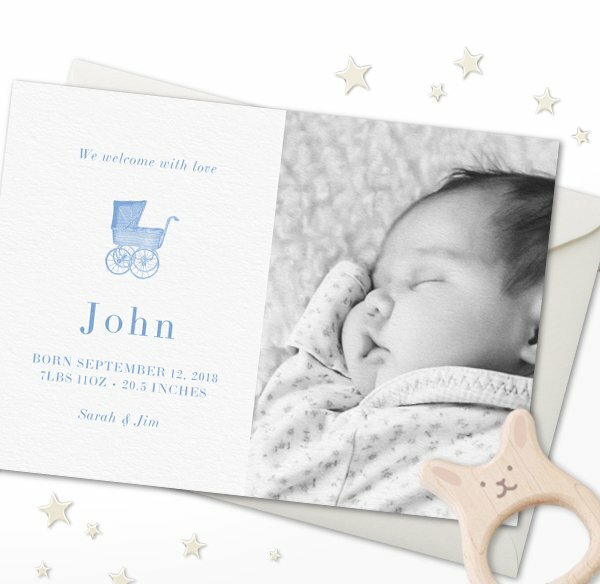 or enjoy fine paper and printing and order classic paper cards. 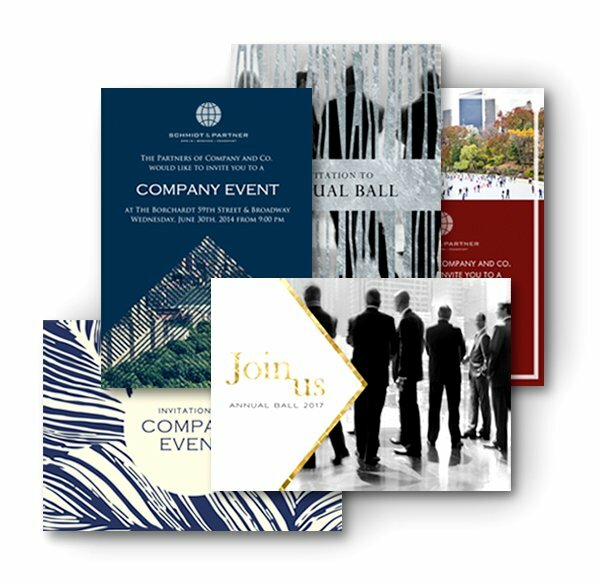 Our standard online invitation includes all needed functions for a successful event. 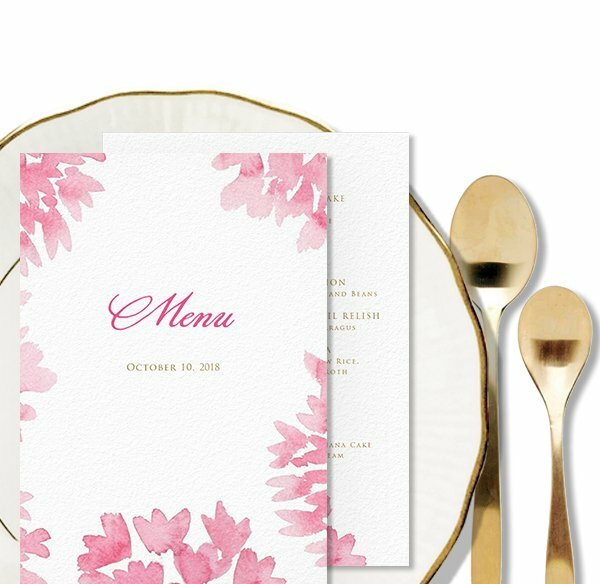 Here are some additional features which will ease more complex event planning and help you save costs.